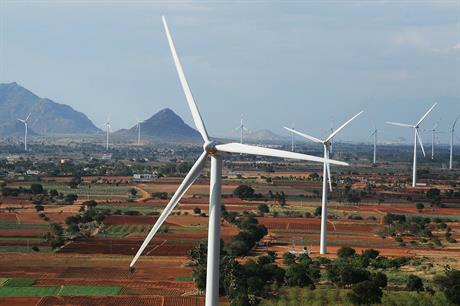 INDIA: PTC India, the largest power trader in India, is reportedly looking to divest its wind power portfolio of about 290MW spread across Madhya Pradesh, Karnataka and Bangladesh. While the company has not made an official announcement, the reports came on the heels of media outlets airing the dissatisfaction of institutional investors that hold nearly 60% of the stake in the firm. The investors expressed concerns about new non-core business investments, many of which are non-performing assets, and have asked the management to focus on core business of power trading. The move comes in the face of falling wind tariffs and transmission constraints. Media reports suggest PTC has apparently made a policy decision to either ramp up investments with support from outside investors or exit the business by selling a majority stake or transfer full ownership. Although the company has not been approached by any investors to buy the assets, the existing wind portfolio with firm Feed-in-Tariff-based contracts could be attractive to investors who may anticipate new wind projects dwindling on account of emerging transmission constraints and bid cancellations.